Buy or Rent Chappie (2015) Movie DVD & BluRay Online! Movie Plot: In the near future, crime is patrolled by a mechanized police force. 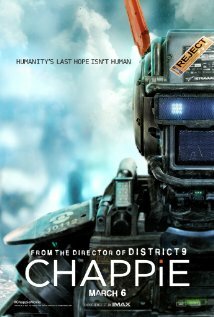 When one police droid, Chappie, is stolen and given new programming, he becomes the first robot with the ability to think and feel for himself.